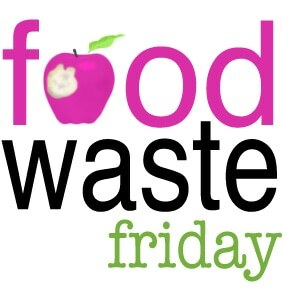 Every Friday, Kristen over at The Frugal Girl posts a picture of her food waste. She invites other bloggers to join in her effort to save money and reduce the amount of food that gets thrown away in our country every day. This week’s waste: a little bit of hash brown casserole we saved from a BBQ expedition. It was the hubs’ portion so I saved it for him to eat. 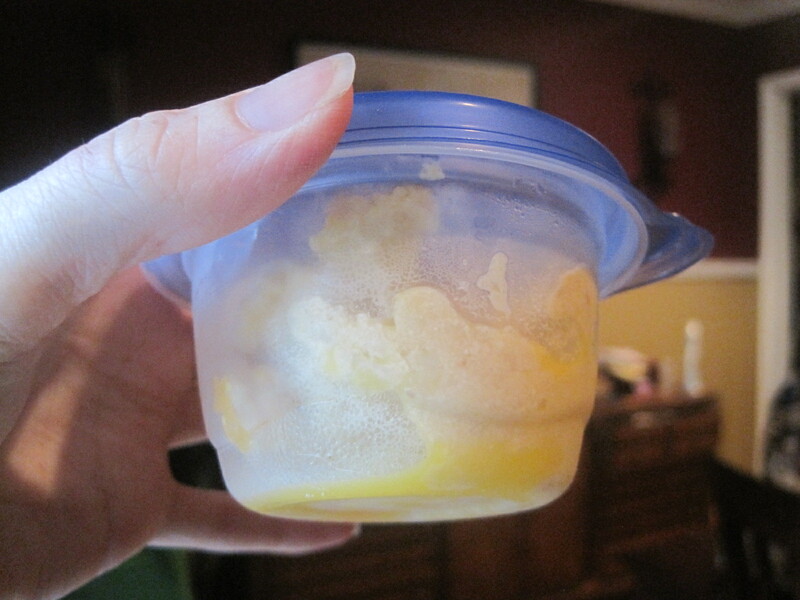 I was diligent, put it in another container, put it in the front of the fridge, and, well, he didn’t recognize what it was. I guess I should have pushed it. Sigh. I’ve got some wilted kale that would be perfectly good in a smoothie, so I’m going to do my best to use that today. In other food waste news, it’s probably time for a pantry reorganization, which is almost inevitably going to cause waste, so I’m hoping next week’s photo won’t be too bad. This entry was posted in Environment, Food Waste, Food Waste Friday, Frugal and tagged environment, food, food waste, frugal, smoothie, waste. Bookmark the permalink. Hash brown casserole sounds good. Too bad it went to waste, but I applaud your efforts.